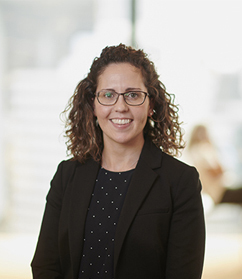 Elissa has experience in advising on a variety of corporate income tax matters including the tax considerations involved in mergers and acquisitions, divestments and capital reorganisations. She specialises in providing tax structuring, tax due diligence, contract drafting and general advisory services. Elissa has also been involved in a number of MinterEllison's large scale corporate transactions, including IPOs, capital raisings, takeovers and schemes of arrangement. Elissa advises on employment tax matters and has established many employee equity schemes for clients. Elissa also advises high net wealth individuals and privately owned groups in helping structure their wealth ownership. This webinar is suitable for accountants and lawyers advising in taxation matters – Australia wide. This webinar is for experienced practitioners.